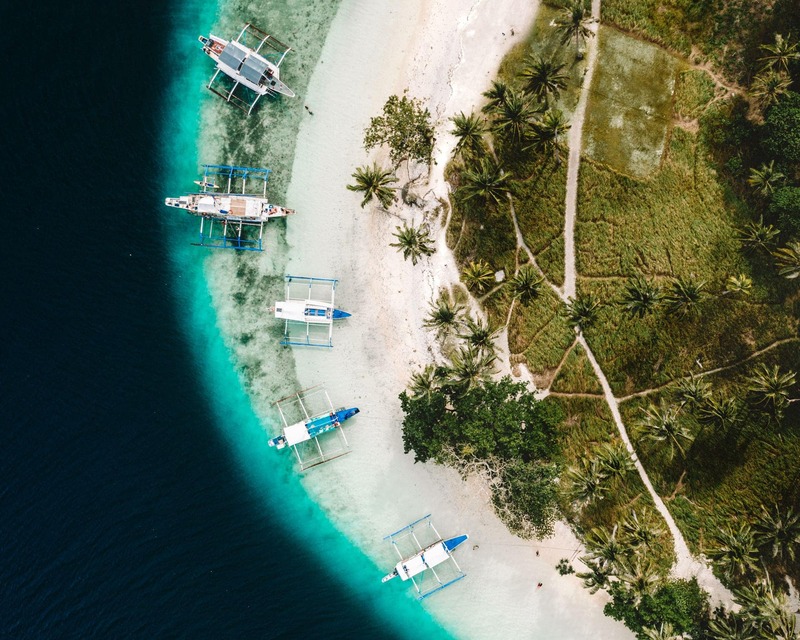 Traveling in the Philippines takes time because all islands are divided by an ocean. Experiencing the entire country in 3 weeks is impossible. However, this 3-week route takes you along some of the country’s highlights. 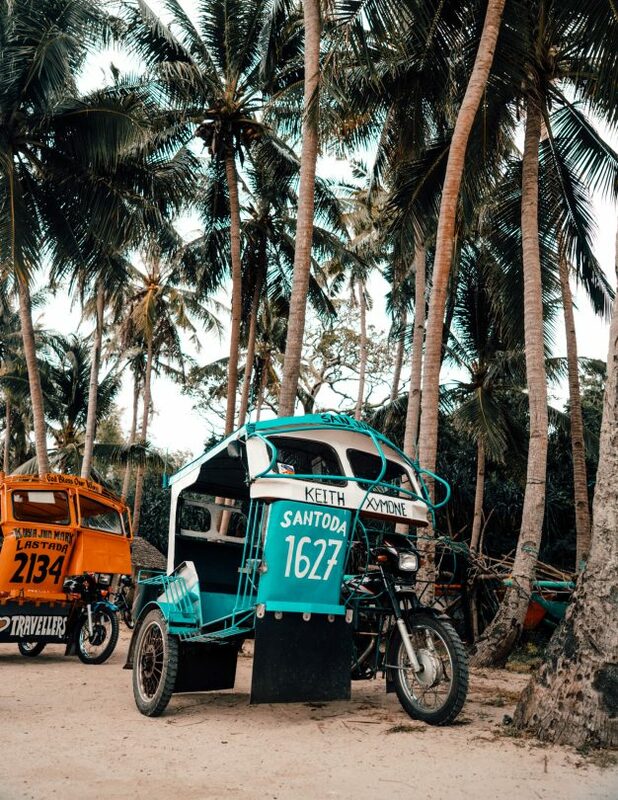 This Philippines Travel Guide includes extra time meant as travel time. Tip: Grab Taxi is a great way to get reliable transportation around the city. The small fishing village Coron is all about hopping from the one stunning island to the other. 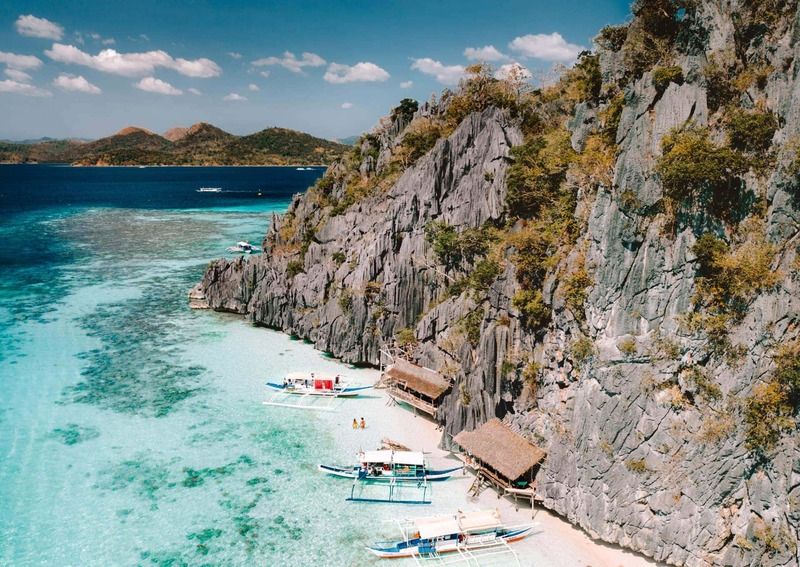 On the morning of day 2, fly from Manila to Busuanga island (find tickets) followed by a 30-minute drive to Coron town. Relax, hike up the Mt. Tapyas before sunset and go island hopping by boat (book online) on day 3. You can arrange this in advance or at the harbor. Must Try! 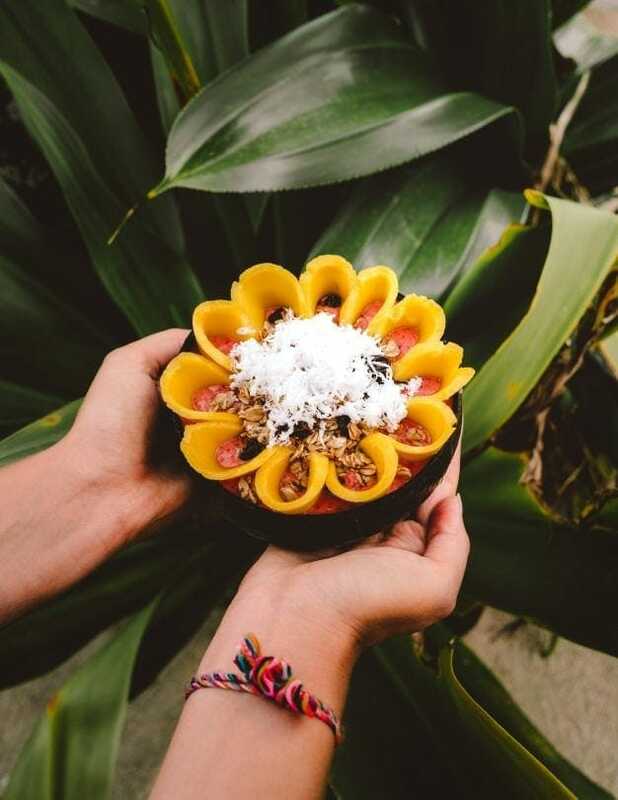 The Philippines has the most delicious mangos. 省Don’t miss these! 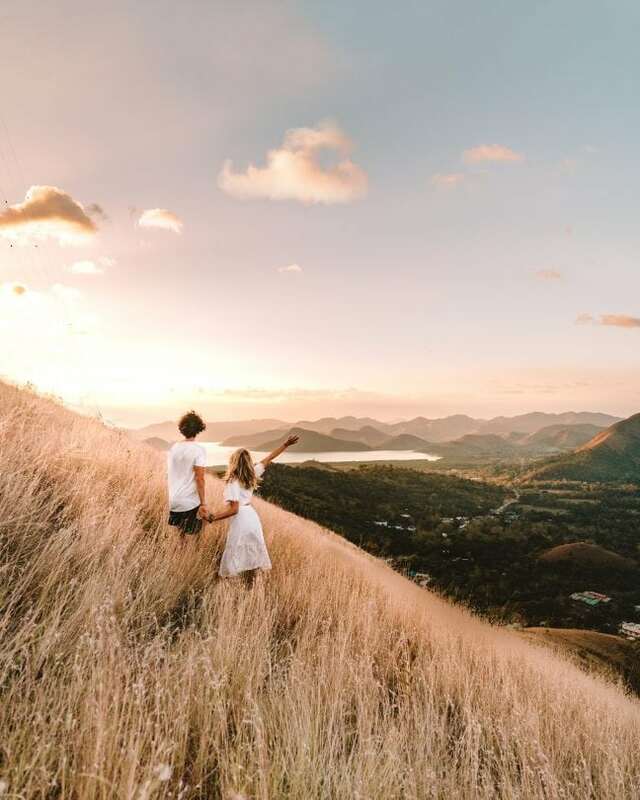 A 4-hour ferry from Coron (find tickets) takes you to one of the most stunning locations on your Philippines Travel Guide. 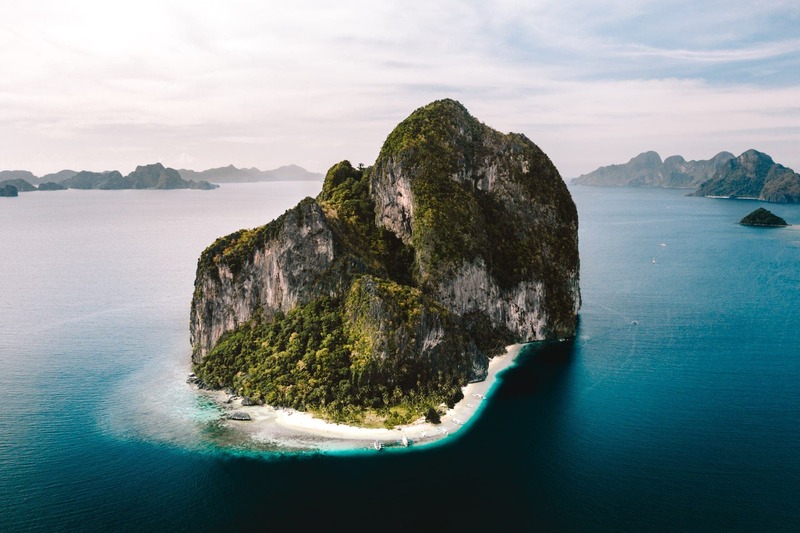 El Nido is located in the northern tip of Palawan Island, offer pristine white beaches and paradise islands. 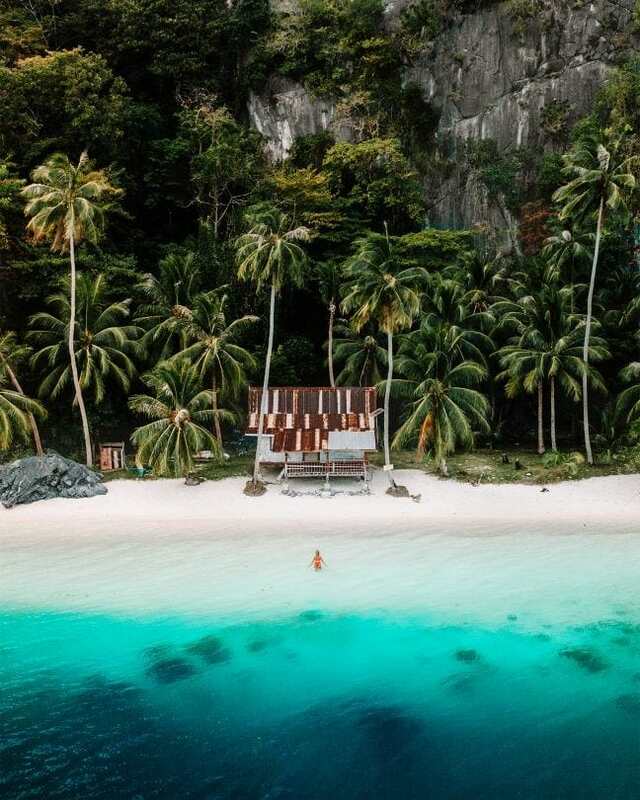 You can visit these places by joining an El Nido Island Hopping Tour. From El Nido, drive down to Puerto Princesa to spend the night before catching your flight to Cebu. 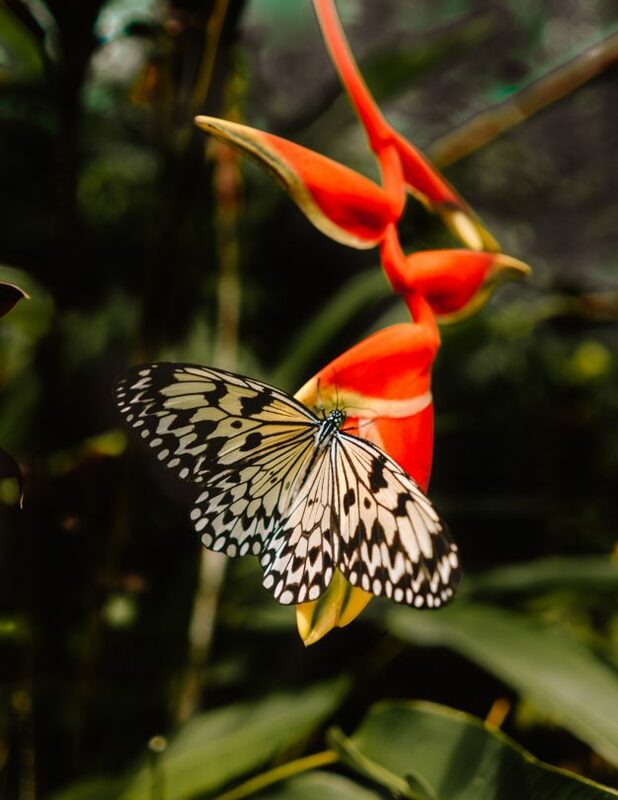 (Find tickets) Getting to El Nido is possible by van or public transport. In Puerto Princesa, we highly recommend visiting the Iwahig Open Prison and have dinner at Kalui. Good to know: Unfortunately, the standard Filipino kitchen isn’t that great. Rice and pork or BBQ chicken are the typical dishes. However, at popular restaurants, it is an entirely different world. Cebu is one of the main islands and transport hubs of the Philippines. 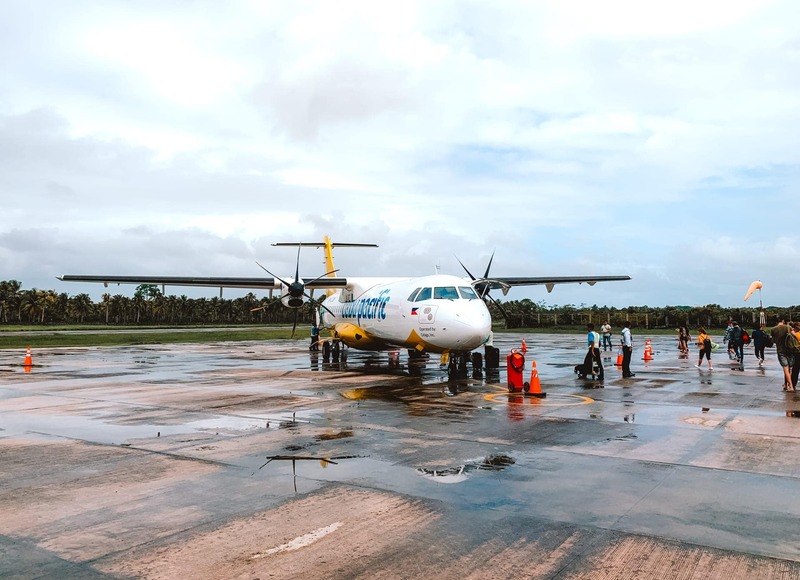 Arrive in Cebu by airplane from Puerto Princesa in the morning of day 8. 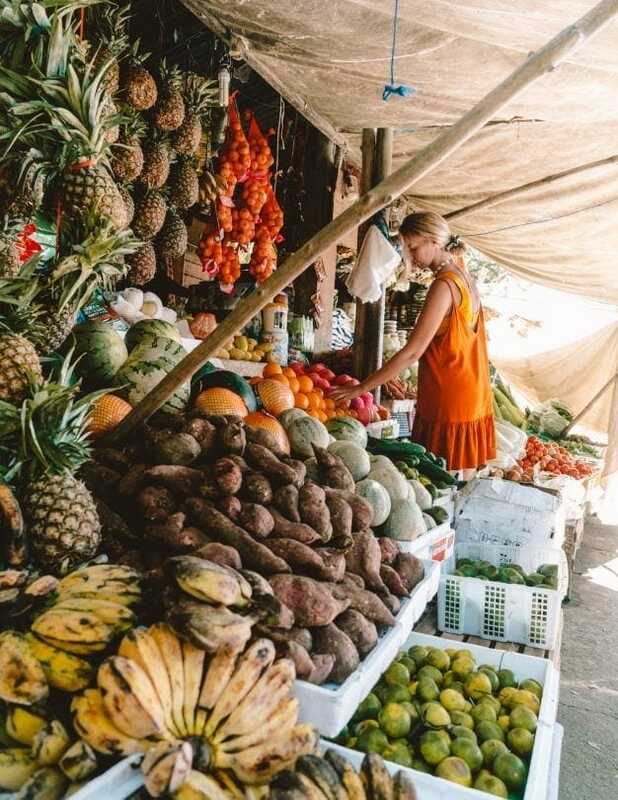 Directly hop into the bus or car and make your way down to Moalboal. 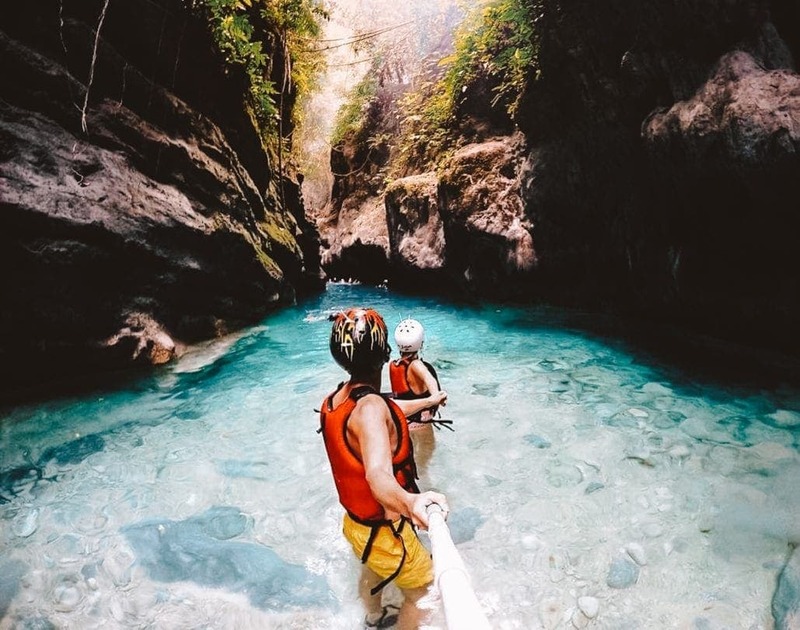 The following day, go Canyoneering in Badian and jump off the Kawasan Falls! 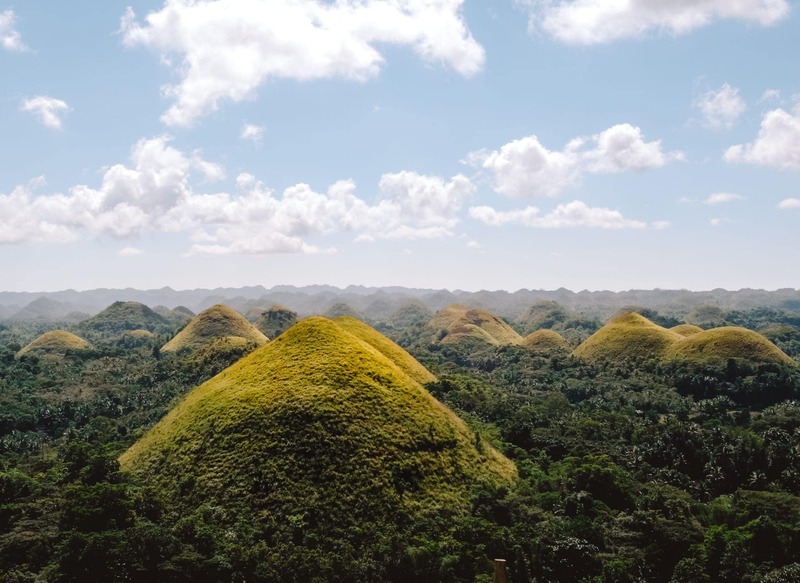 Discover the unique landscapes of Bohol with rice terraces, the chocolate hills, and white sand beaches. 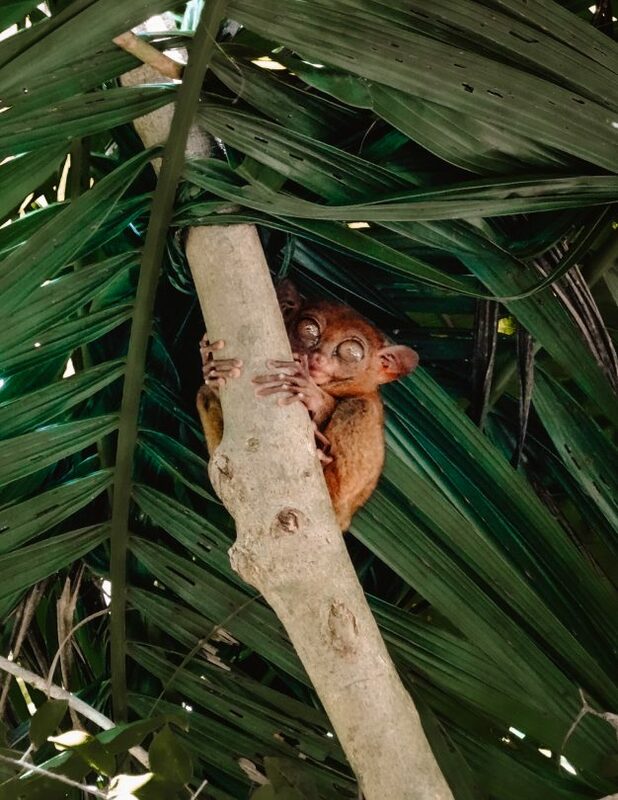 But what makes Bohol unique is the Philippine Tarsier. Tiny, monkey-like, animals that move during the night. It is just a short 2-hour ferry ride from Cebu to Bohol. Get boat tickets. The endangered Tarsiers are extremely sensitive for light and sound. Only visit Philippine Tarsier Sanctuary where you’re not allowed to touch, use your camera flash them or talk. Tarsier in cages are not OK! Are you interested in visiting churches? Bohol has plenty! Did you know? 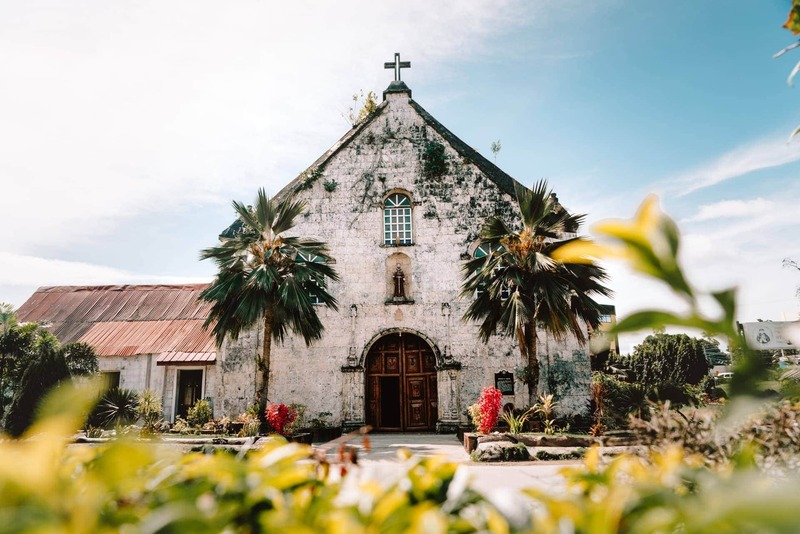 The Philippines is the only Christian Nation in Asia. 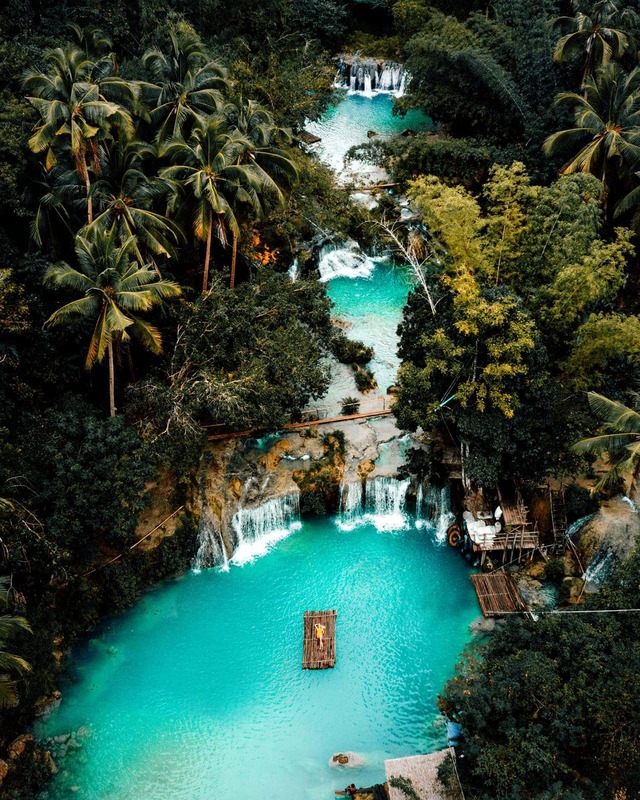 While you’re still buzzing from the incredible last 15 days, it’s time to head back to Cebu to catch a flight to Siargao. (cheapest tickets here) Getting back to Cebu is a long trip. Spend the night in Cebu City and fly out to Siargao the next morning. Please note: If you’re planning to fly to Siargao, keep in mind that evening flights are often canceled. 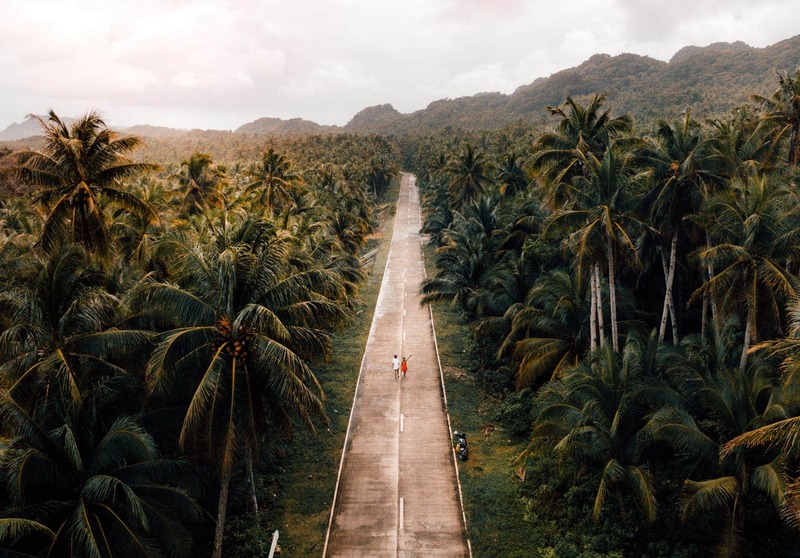 The Siargao runway does not have lights yet (April 2019). Welcome to the ‘Most Beautiful Island in Asia’. 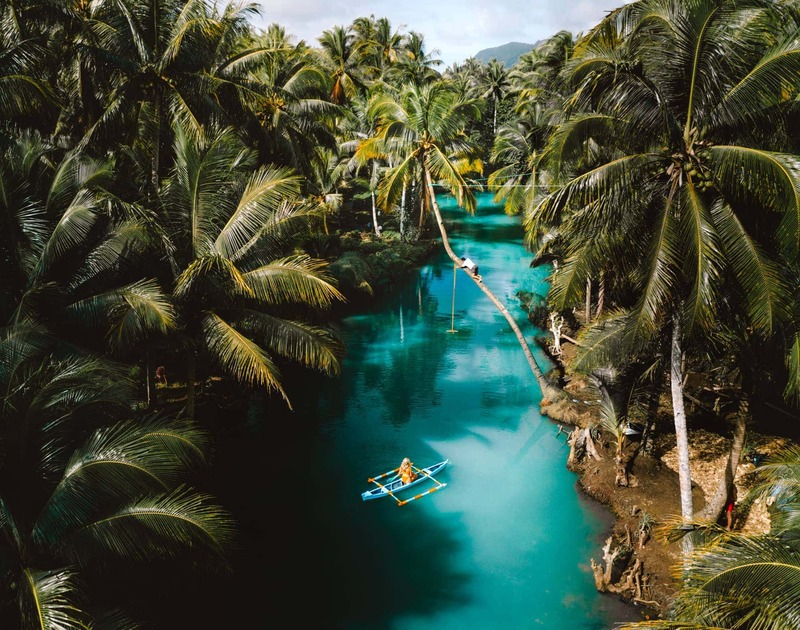 Siargao has the perfect island vibe with great beaches, surfing, scenic drives, island hopping, incredible food, and a chilled vibe. 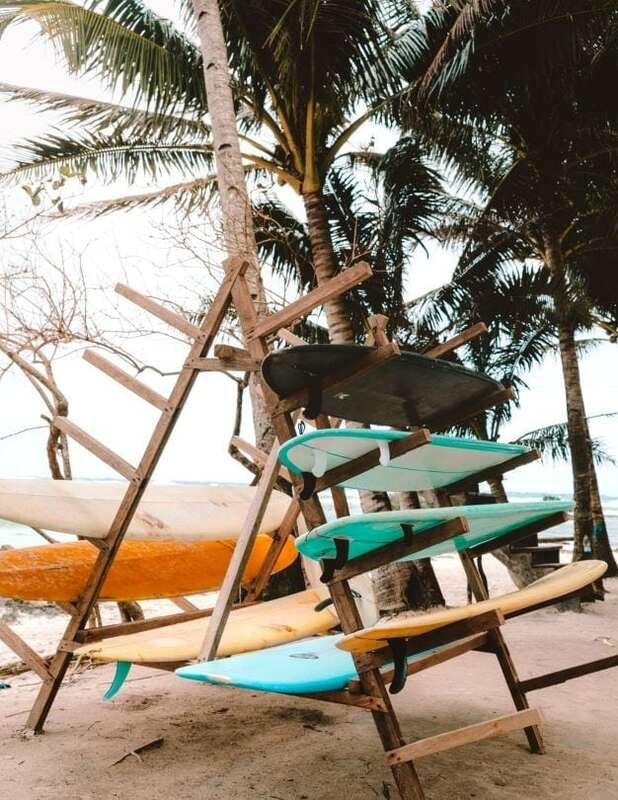 You could easily spend a week on Siargao. Spend your last day in Manila. We recommend you to be back in Manila at least 10 hours before your international flight back home leaves. Why? Most flights in the afternoon are delayed. We have been in The Philippines twice and had just two flights leaving in time or too early haha. Food recommendation: On your last day, visit Hummus Elijah in Makati! If you have more or less time available use one of the following options in your Philippines Travel Route. 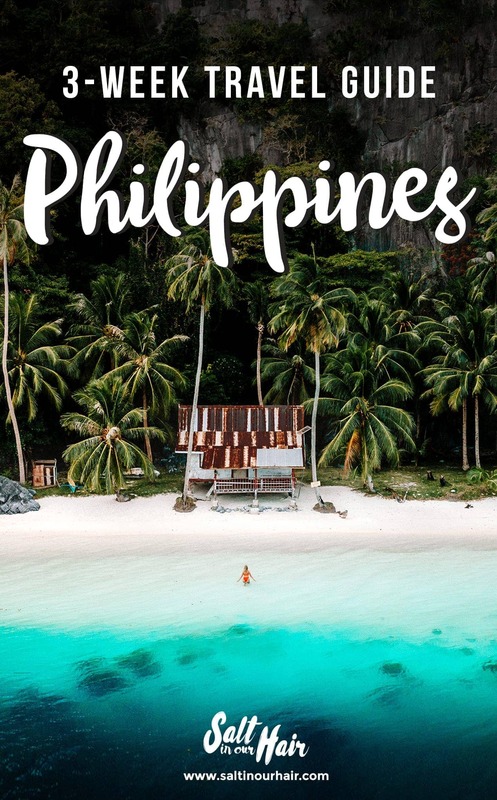 The Philippines is a budget travel country. It is affordable getting around, and there is accommodation for every kind of budget. Especially the prices for accommodation are a little higher compared to Indonesia or Thailand. If you’re on a tight budget, take the overnight ferries instead of an airplane and travel by buses. Their currency is Philippine Peso (PHP, ₱). Wifi is something you cannot relate on in the Philippines. It is unstable, and if they offer it, it’s usually not fast. We always recommend getting a sim card to use Google Maps or make phone calls in emergencies. It is best to get a GLOBE or SMART Sim card (9GB for 1000 PHP) and top it up once you’re out of data. ➳ Read: Get your Sim Card here. 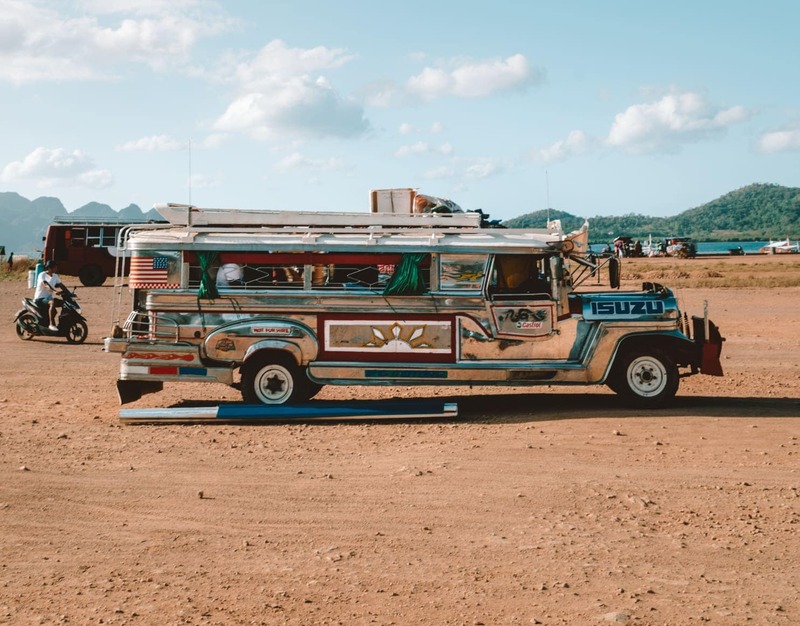 Transportation in the Philippines is well arranged, affordable but time-consuming. Travel overland by taxi, tricycles, jeepneys, buses, and minivans and go from island to island by boat or airplane. Flights go as often as buses in the Philippines to cross to another island. Flight delays are common, so it is recommended never to book too tight with connecting flights or activities. 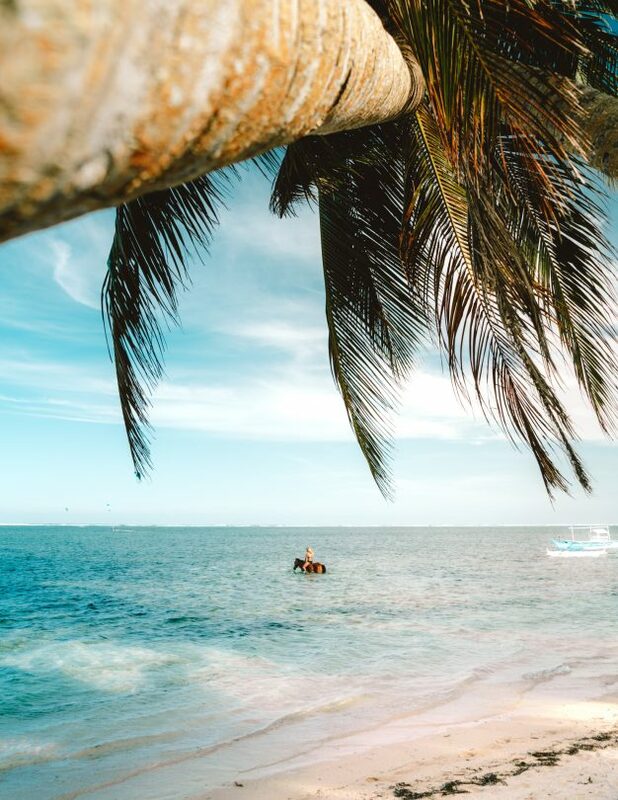 ➳ Book your flights in advance. Ferries to cross to a different island are very common. Taking an overnight ferry can reduce costs on your travel budget. Booking boats and long bus rides in advance is common. To cover short distances, a tricycle very convenient. The vehicle is kind of a 3-wheeled tuk-tuk. You have to bargain with this kind of transport. Our rule of thumb was: 100 PHP for 2 persons including luggage for a 10-min drive. 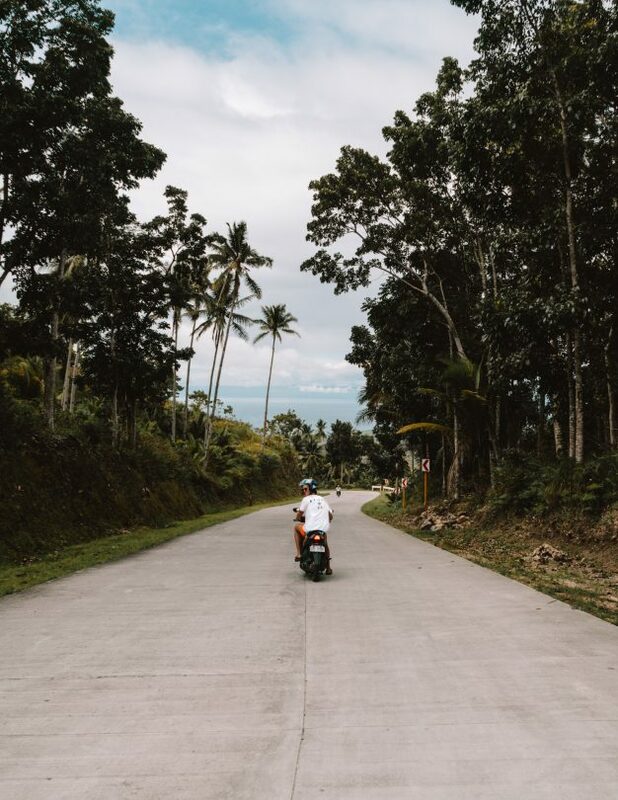 In the main tourist areas (not cities), we recommend to rent a motorbike and drive around by yourself. The price for tourists is about 400 – 600 PHP (±9 USD) per day depending on the season. 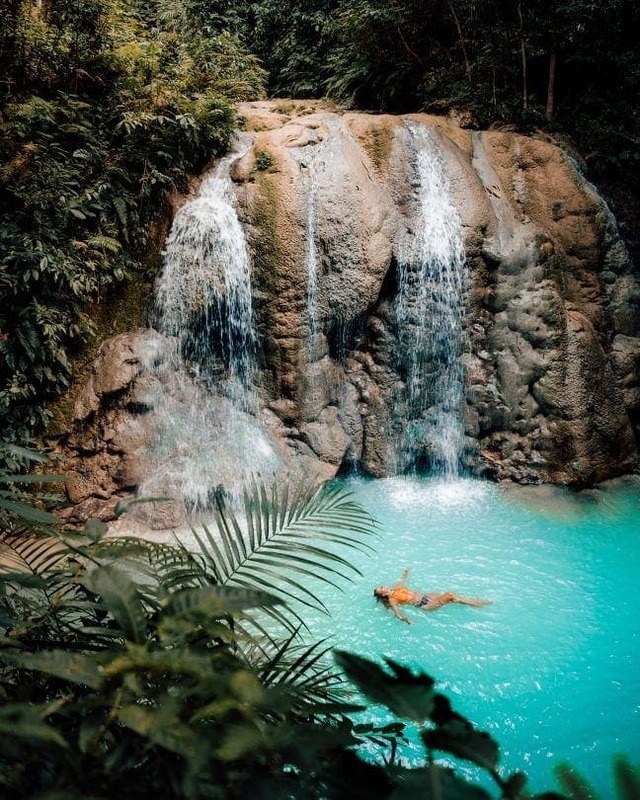 From December to April, during the dry season, is the best time to visit the Philippines. Where March to May are the busiest and most expensive months. It is best to avoid traveling there from July to October when typhoon season is active. Always do research per location. 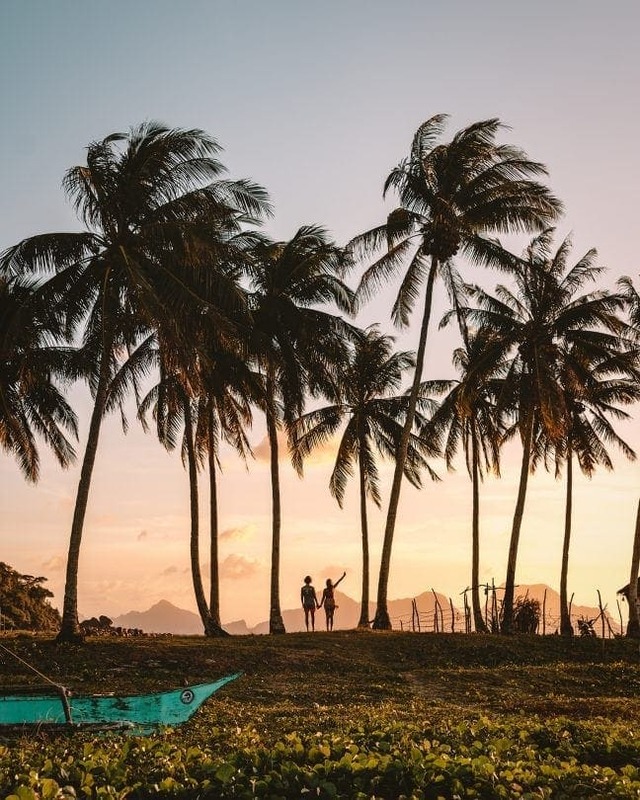 For example, El Nido and Siargao could have two completely different seasons at the same time of the year. Through media, the Philippines is commonly sketched as unsafe and a no-go destination. That’s not true. The deep southern tip (Mindanao area) of the Philippines is the only no-go area due to possible terrorism. The rest of the Philippines is safe. 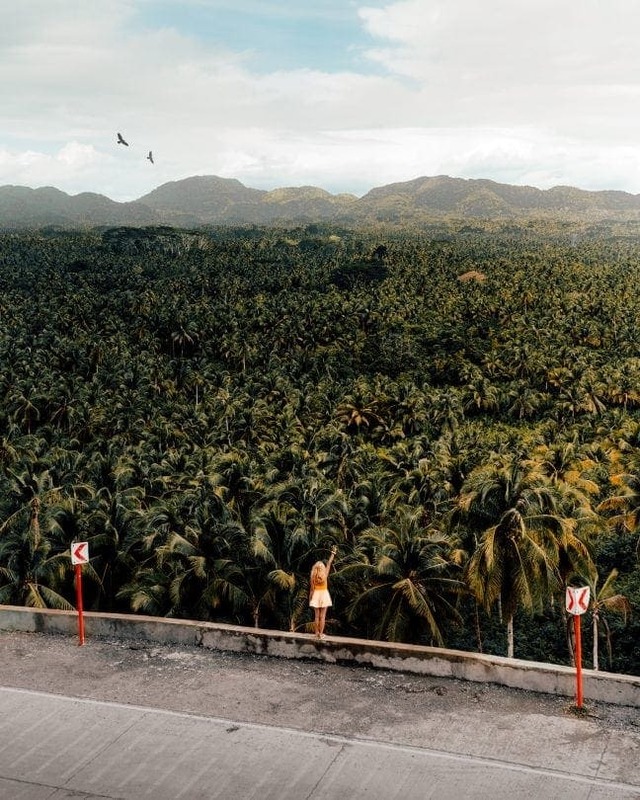 It breaks our hearts to hear when people don’t visit the Philippines because of stories. Why? 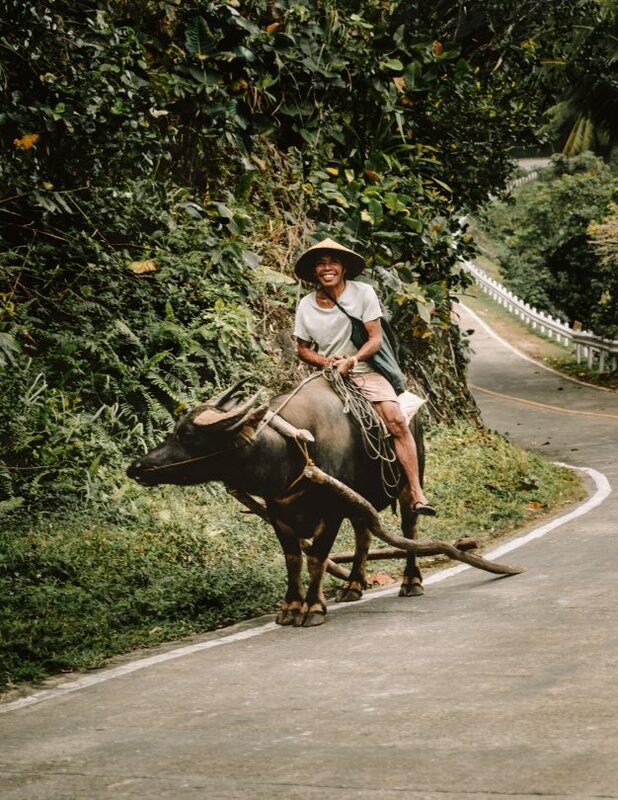 The Filipino people are some of the friendliest around southeast Asia. 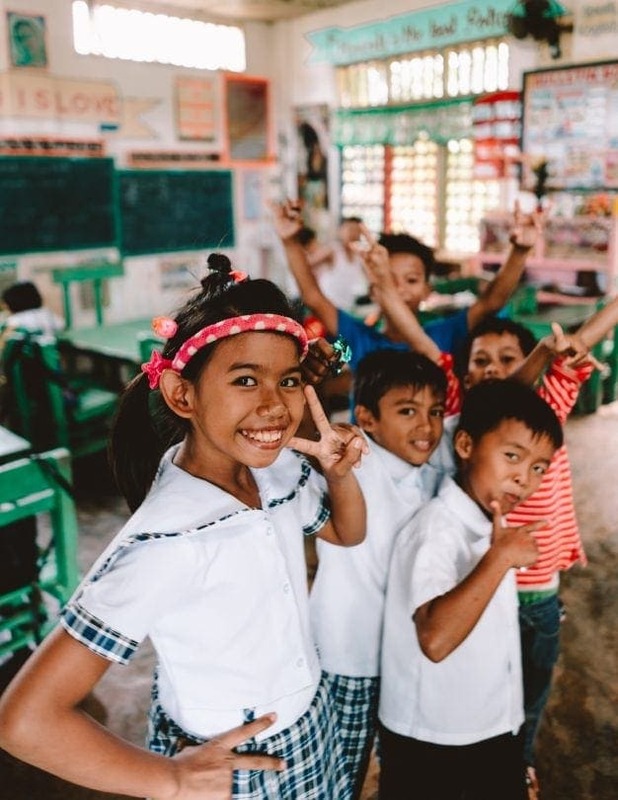 Although Tagalog is their first language, everyone understands and speaks English which makes it even easier. Most nationalities will receive a 30-day Visa on Arrival when flying to the Philippines. The only requirements are that your passport is valid for at least 6 months and that you must have an outbound ticket that will show you’re leaving the country within those 30 days. A standard visa is extendable up to 60 days.